Since its inception in 1921, the School Safety Patrol has grown into what is now the largest safety program in the world. As school-age leaders in traffic safety, patrol members teach other students about traffic safety on a peer-to-peer basis. 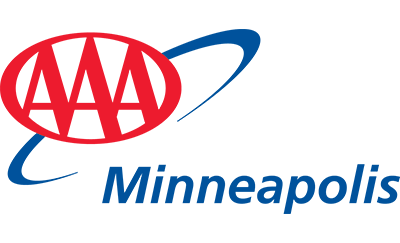 AAA Minneapolis and its Foundation have an exclusive sponsorship of the patrol programs in Hennepin County, reaching approximately 5,000 patrol members at more than 140 schools. Each year, our organization provides all the programs with the necessary patrol training materials, safety supplies, and recognition items completely free of charge. During the program’s local history, there has never been a traffic-related student death at a patrol-guarded crossing. The AAA School Safety Patrol program has more than 654,000 Patrollers in 34,500 U.S. schools, making it the largest safety program in the world! As members of the AAA School Safety Patrol, students have protected their classmates since 1920 as they travel to and from school. This video serves as a resource to community organizations, school administrators, and law enforcement agencies to aid in coordinating a AAA School Safety Patrol Safety Patrol program locally.